It is time you got to know the connected consumer in town. This refers to the set of people that are digitally well aware. 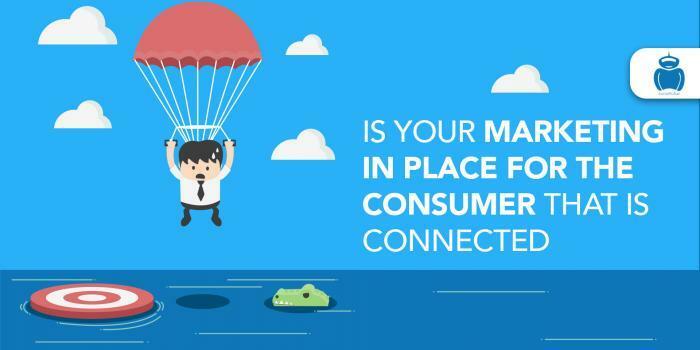 Is your business ready for such a consumer? Let us find out. If you are an online business owner in Kochi, it is time you got to know the connected consumer better. Otherwise called ‘Always on’, the people in these demographics belong to different age groups, not just the youngsters, having different education backgrounds and having different income levels as well. One common tether is that they are all pretty active on social media. Successful digital marketing companies in Kochi would be well aware of this group and they would advise suitable marketing strategies. They are the ones who believe that social media are more trustworthy than advertising. They are the ones whose reviews other people that are going to buy a product usually look up to. When the connected consumer and AI are combined the net effect is more connectedness. Mass personalization can happen, that is, they can connect directly with the end consumer. Adwords management services companies would do extra keyword research to create search campaigns and monitor them to reach out to these new connected consumers. Today’s connected consumers are hungry for information about the brand and they want it directly from the brand. So it is important for the business owners to tune the business in this direction. It is vital for the business to understand the type of social posts that improve customer engagement. This would put the business in the midst of the connected customers. As a business owner, get in touch with the experts of social media marketing in Kerala (Socialpulsar.in) and get them to produce content that would get your connected customers talking to their friends that would most likely be connected customers. Many businesses of today are missing out on this precious connect. Rarely is the customer going to see your brand and immediately buy, especially so if they are connected customers. From awareness, customer move into research. Now the only thing that will hold the customer is brand-worthy content. Content that is aligned to the marketing message improves the trustworthiness. This can help you to move the prospective connected customer to the next stage. Such steps may help to create a positive feeling in the connected customer. Only then do they feel more connected to the brand that they are probing about and may end up purchasing from the brand. Today’s digital marketplace is both complex and dynamic. Competition is increasing exponentially from unexpected directions and the consumer force is becoming more demanding. Both these factors have necessitated a brand to be distinct in the midst of imitation and proliferation. Brand identity is a kind of subtle promise made by the organization to the customer about the trustworthiness of the product and this promise is kept up through the experience provided to the customer. SocialPulsar, the best SEO company in Kerala, is helping brands carve an identity of their own in the digital world. Here are a few reasons why brand identity is so important in the digital world. Consumers identify any product or service mentally and visually with the help of brand identity. In view of the proliferation of numerous products and services of the same kind, it is imperative for brands to make themselves matter in the eyes and minds of people. Therefore it is important to build up a distinctive identity to engage the consumers. If yours is a brand trying to build up an identity for customers to reckon with, digital marketing companies in Kochi would help you to build the right impression that will help to convey the trustworthiness that customers are on the lookout for. When customers visit websites, research points out that they form judgments about the credibility of the brand within seconds. Therefore even the smallest error in this aspect can be very damaging for the brand. Strong brands are known to convey ideas that the customer often hold on to because these are viewed as extensions of their own selves. In this context, strong brand identity is required to create the right impression in the minds of the target consumers. As an example, many brands that have successfully managed to engage the youth have ideas that they completely relate to in today’s times. Nike, through their advertisements, is always seen to promote ‘boldness’ and ‘individual expression’. 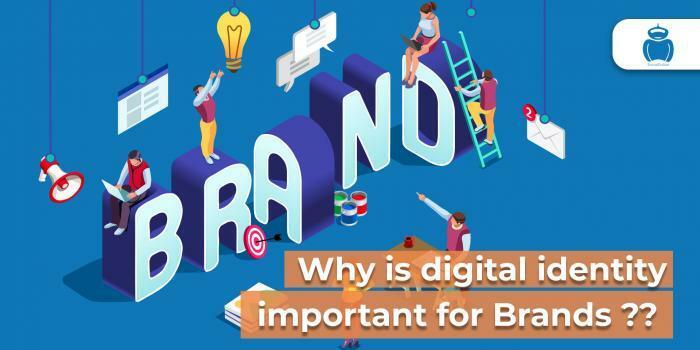 Though the primary idea of building a brand is to connect with the customers, in the digital realm brands are observed to increase the connectedness and thereby build group identities. People that liked the same brands shared a strong bond in spite of the fact that they were separated geographically and socially. Search engine optimization services are helping to create brand communities for products that have a cult-like following. Wrapping up, it is obvious that brand identity determines the position that your product/service holds in the digital marketplace.